Happy Tuesday! I don’t know about where you live but it’s GORGEOUS here today! The sun in shining and by the end of the week it is going to be close to 80! Come on spring weather!!! I am so ready to put on my shorts and chase the kiddos around in the backyard…barefoot! Good-bye snow, hello SUNSHINE! Here’s a little inspiration from the CT! 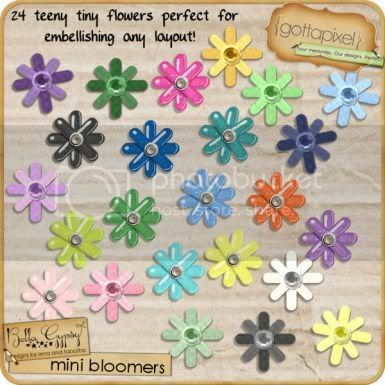 They also have these adorable teeny tiny flowers that coordinate perfectly with Partly Sunny! 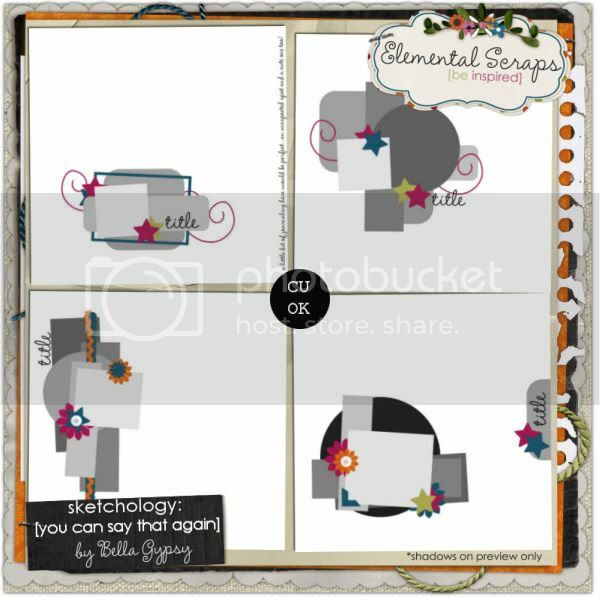 In case you missed new releases at Elemental Scraps yesterday…Partly Sunny was released there along with Party Cloudy! 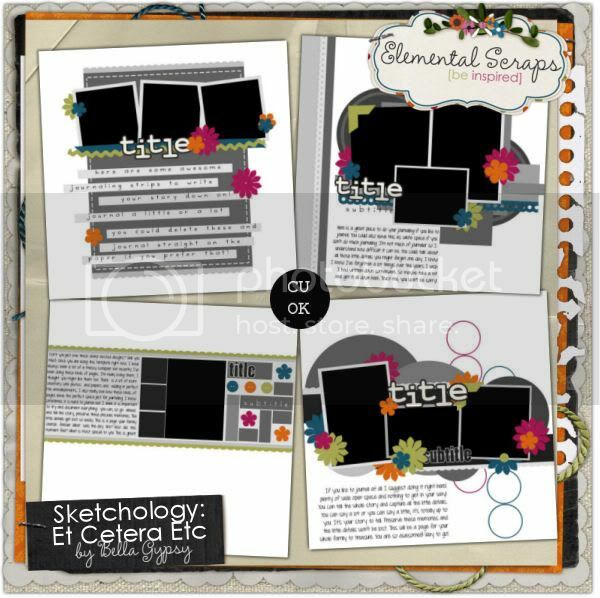 One last very important release yesterday at Elemental Scraps was some new Sketchology! Check out Shrink Wrap! Back to the sunshine now! 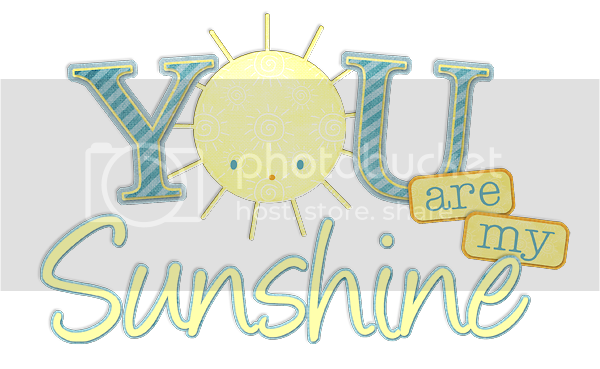 I know you have to have a Ray of Sunshine in your life! Here’s some freebie word art that I made just for you! Click on the image for your download link! C’mon and Sneak-a-Peek with me! Happy Sunday to all! I have to say, it is sooooo beautiful and springy here in Colorado! Which is so funny considering all schools were closed last Wednesday for a fun-filled Snow Day!! I just love it here! Okay, so enough about me, let’s get down to business!! 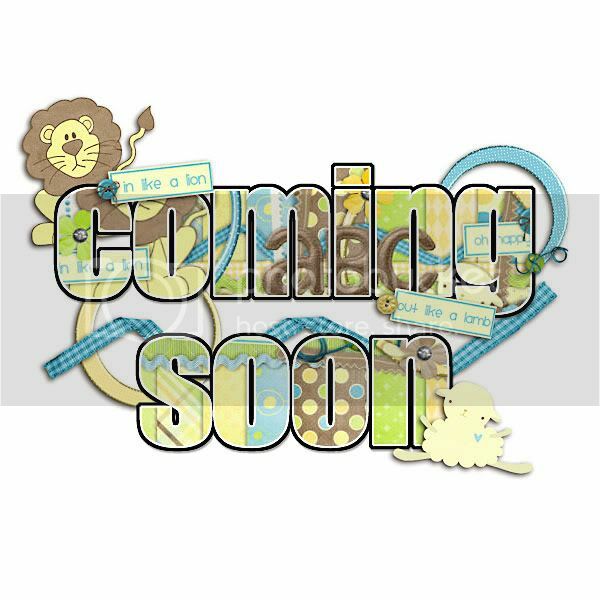 The fun kind of business…it’s Sneak Peek Time!! Woot Woot! Boy oh boy! The girls have some fun stuff for you this week! 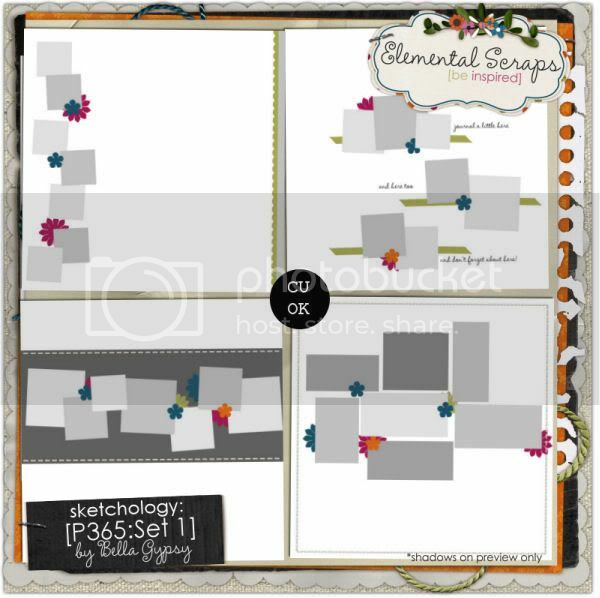 There are two new fantastical kits and the CUUUTEST element pack! You’re going to love it, as always!! Oh snap! Isn’t that just too cool-looking! Isn’t that so sunny and fun!? Oh!!! I get so giddy looking at all of these beautiful peeks! I hope I have you excited and ready to go shopping! Hello Scrappers! I can’t believe that Easter is just a hop, skip and jump away! It is in 2 weeks!! I hope that means that we will soon be enjoying spring weather! Of course, Saturday was the first day of spring and guess what we woke up to? A few inches of snow on the ground! Crazy Weather!! Down to business now! 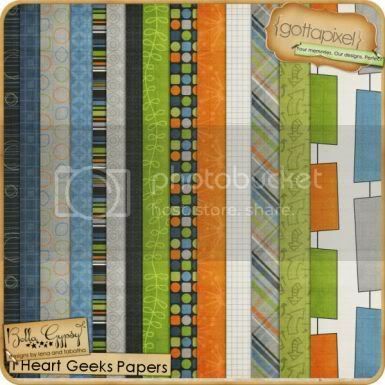 It’s Tuesday and that means it is $1.00 Pixels at Gotta Pixel! 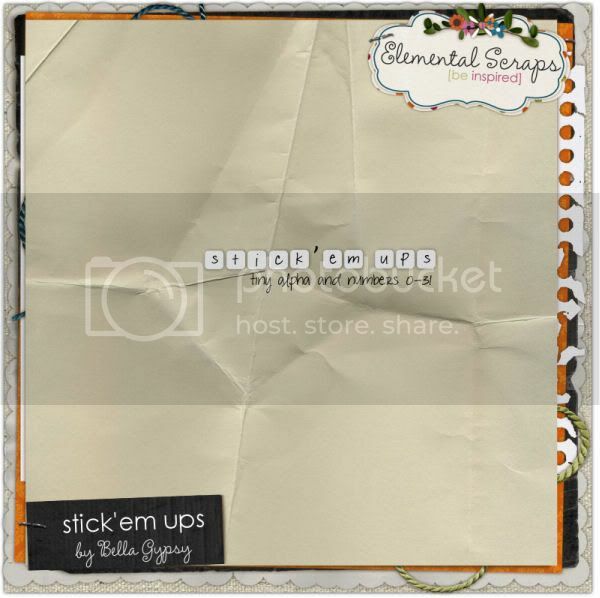 You will definitely want to check out the Bella Gypsy store over at Gotta Pixel today! They have some awesome goodies that are only $1. 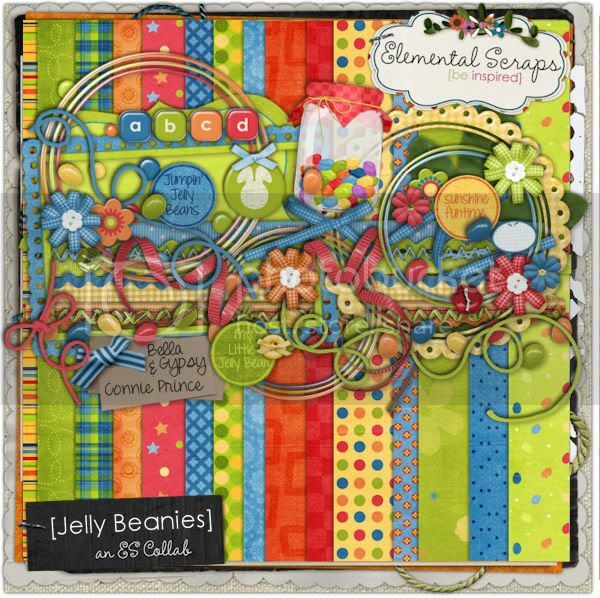 Connie Prince teamed up with the Bella Gypsy Duo to bring to you Jelly Beanies, which debuted yesterday at Elemental Scraps. 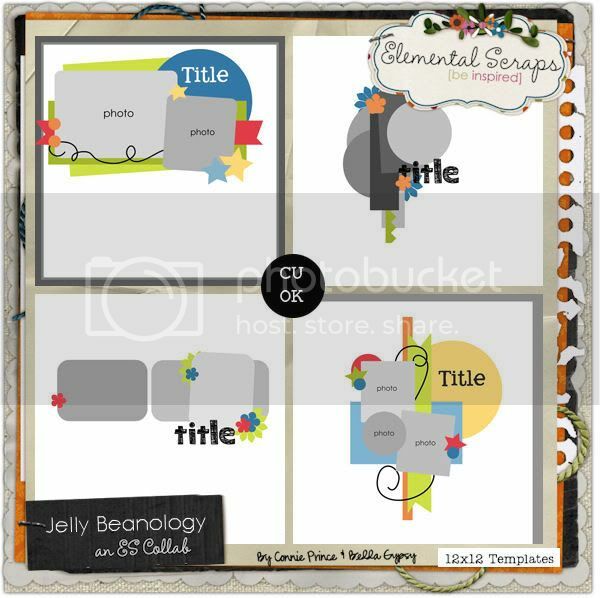 It was released today at Gotta Pixel, along with their collab templates, Jelly Beanology and No One Likes Black Licorice too! Be sure to check them out! 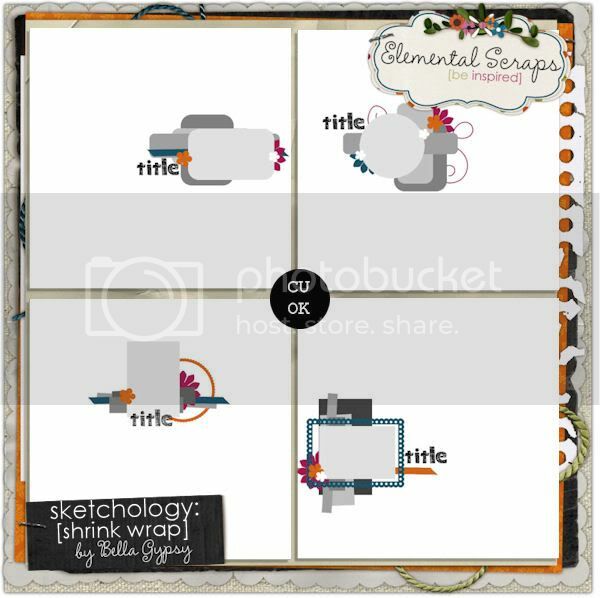 I have a little freebie frame cluster for you that coordinates with Jelly Beanies! Click on the image for your download link! Know what time it is???? Sneak Peek Sunday!!! Hello! 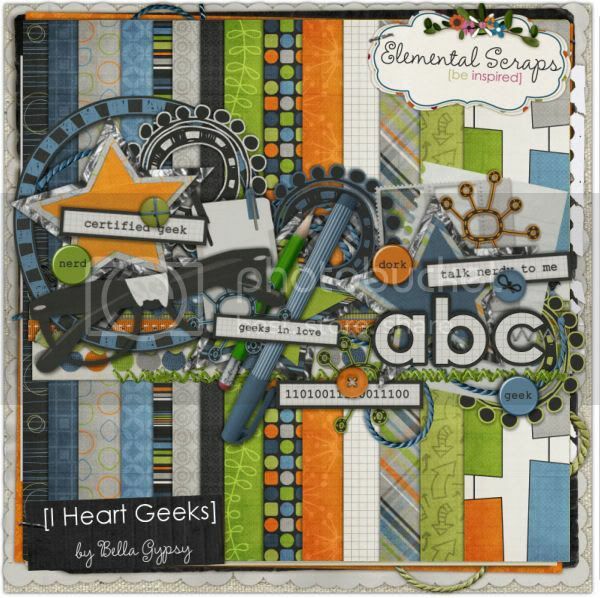 Candi popping in here to show off Bella Gypsy’s latest and greatest! This sneak peek will speak for itself! Check this out!!!!! Isn’t that just slammin’ hot!!!? I think so! It’s bold, bright and fun! You’ll be able to pick this up tomorrow!!! 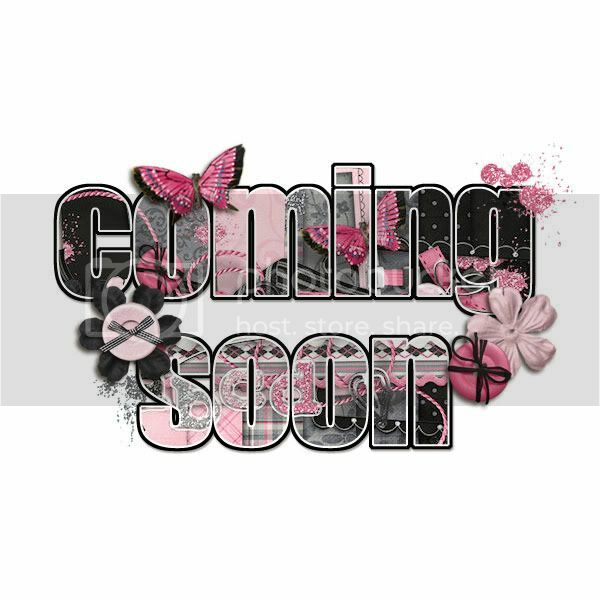 Exciting stuff I promise! 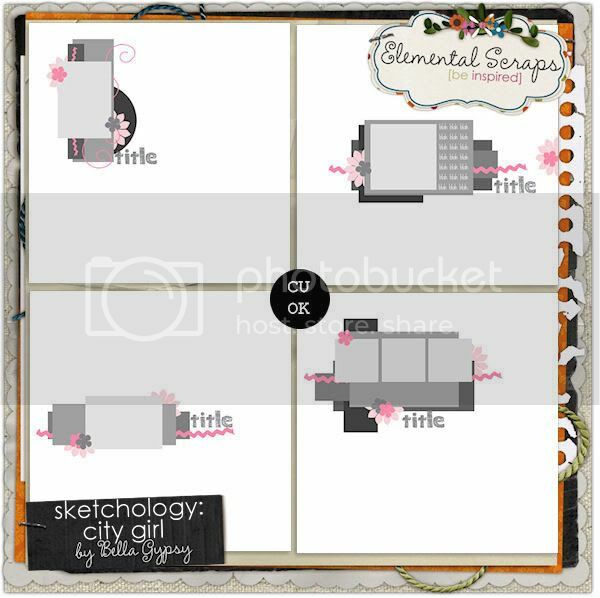 You’ll also find a few of Bella Gypsy’s famous Sketchology template sets too! I hope everyone has a fantastic week! 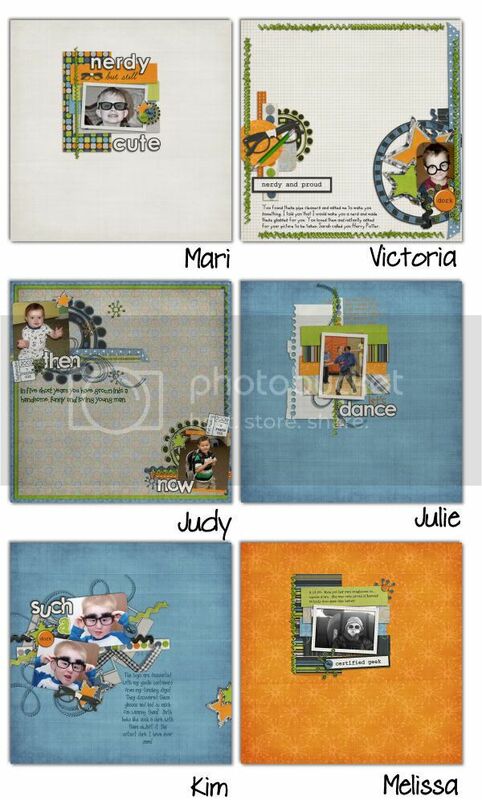 Remember, if you ever feel like showing us your layouts made with Bella Gypsy products, we’d looooove to see them. We know how talented you guys are! Happy Tuesday Scrappers! It’s Kim again to bring you goodies for today. Today is the final day for GGI at Gotta Pixel so if you haven’t had a chance to pick up the City Girl pieces, do it today! 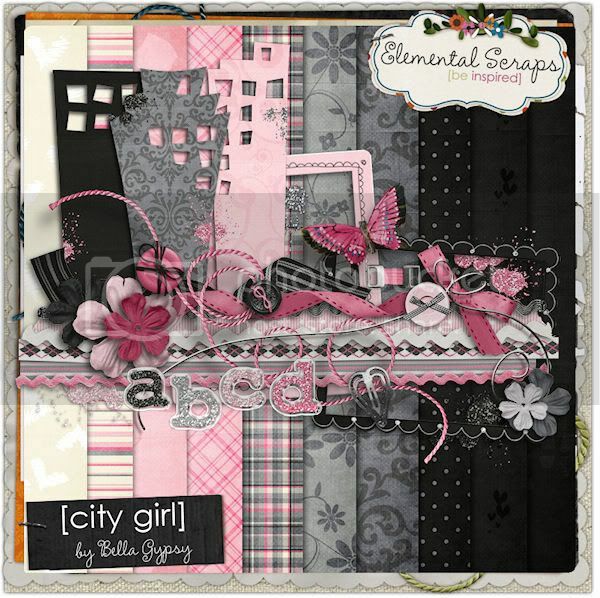 Here’s a peek at City Girl….it’s pink and GORGEOUS! 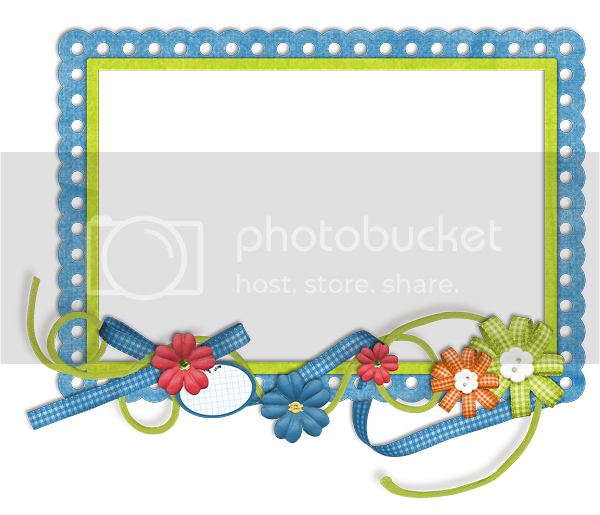 All images are linked to the Gotta Pixel Store. 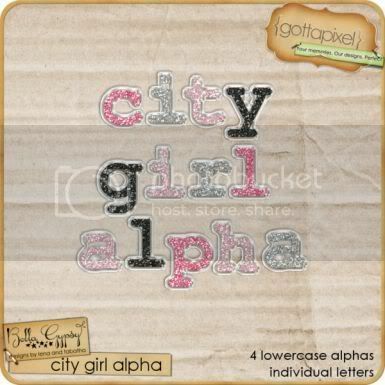 Please note that all the City Girl Pieces are only $1 today at Gotta Pixel. There are also a few other releases this week…. 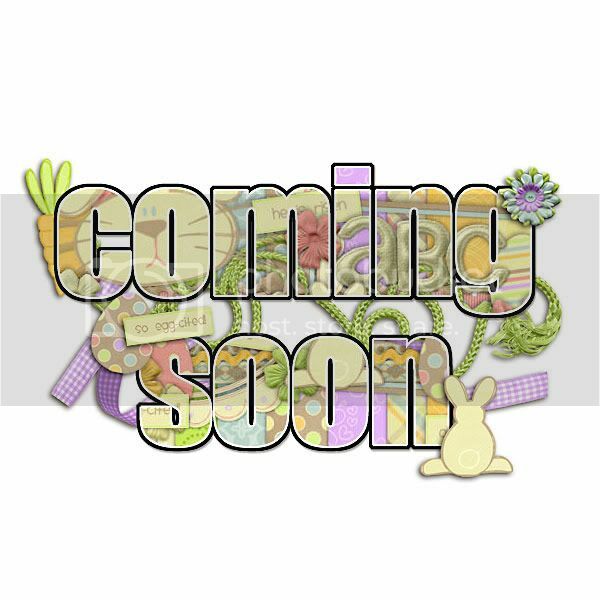 Are you looking for an adorable, fun Easter kit? 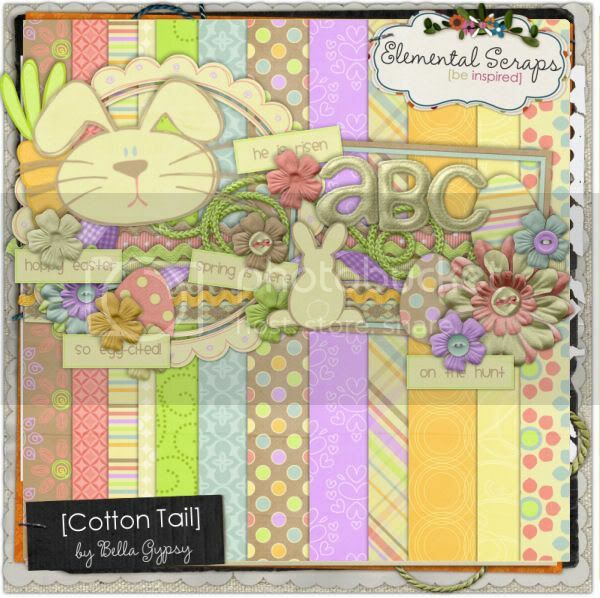 Cotton Tail was released yesterday at Elemental Scraps and today at Gotta Pixel. 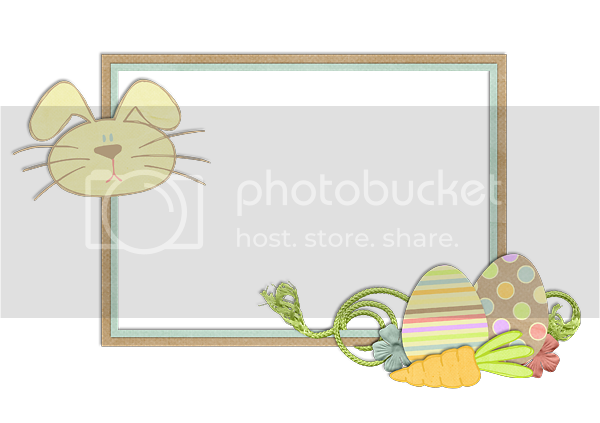 It’s bright, it’s fun and it’s perfect for all those Easter or spring pictures! I know the majority of you have heard March comes in like a lion and goes out like a lamb. We have definitely had some crazy weather…60’s one day and 30’s the next. I am ready for spring weather…minus the rain!! 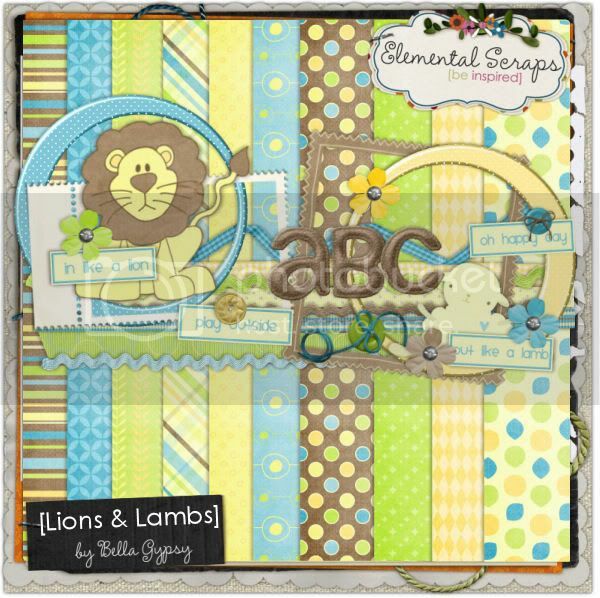 Check out Lions and Lambs…..
You can never have too many alphas! Stick ‘Em Ups is a perfect alpha to add to your collection! Short on time? Need a jumpstart to your creativity? 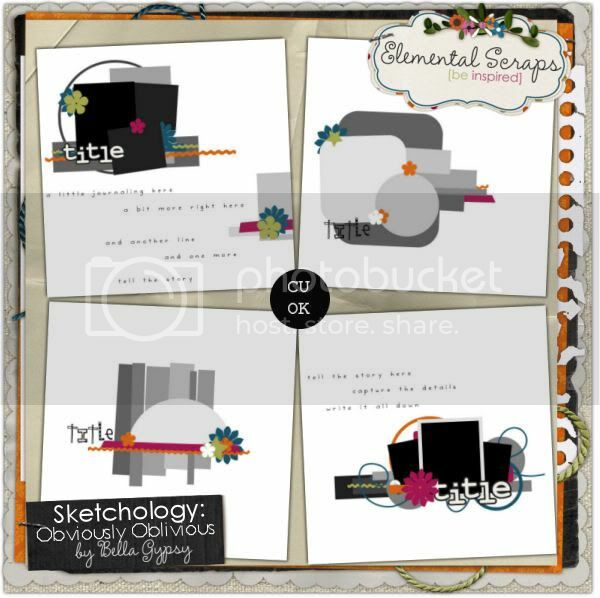 Sketchology: Hot Chicks is perfect a perfect way to jumpstart your layout!! 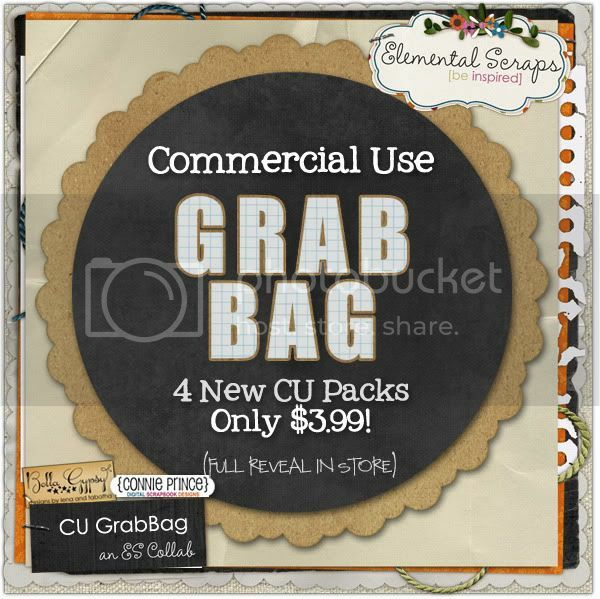 Bella Gypsy and Connie Prince teamed up once again to bring you another CU Grab Bag! You will definitely want to check this out! That brings all my new release news to an end, but before I leave you for today…here’s a small freebie to say thanks for being such a loyal follower! Click on the preview for your download link. Hi all! 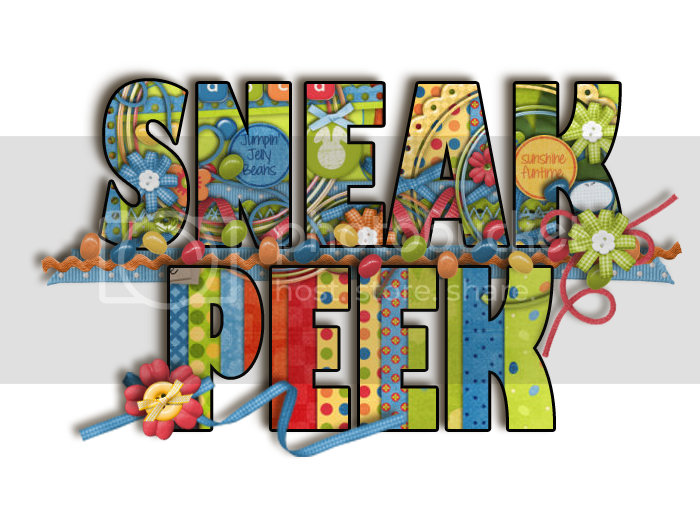 Candi here again to bring you the uber-fantastical sneak peeks for the week! 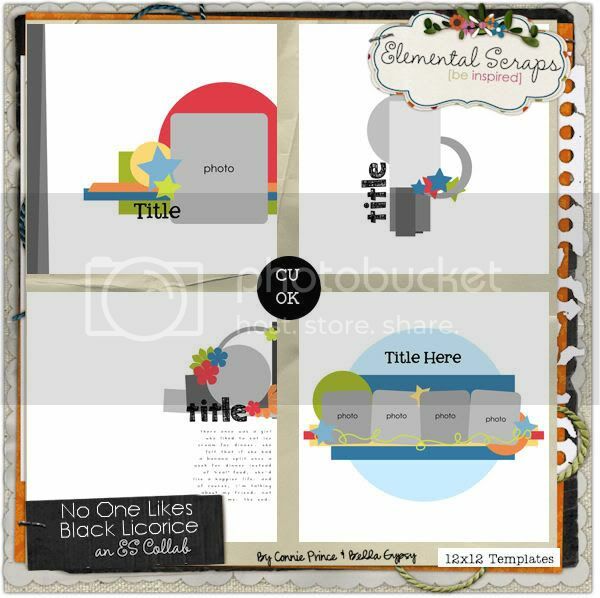 Just like every other week, you’re going to flip over what Tab and Lena have created!! I am beginning to run out of adjectives to use for these girls’ talent! I need to come up with some new and unique ways to brag about these girls! I’ll get to work on that right away! 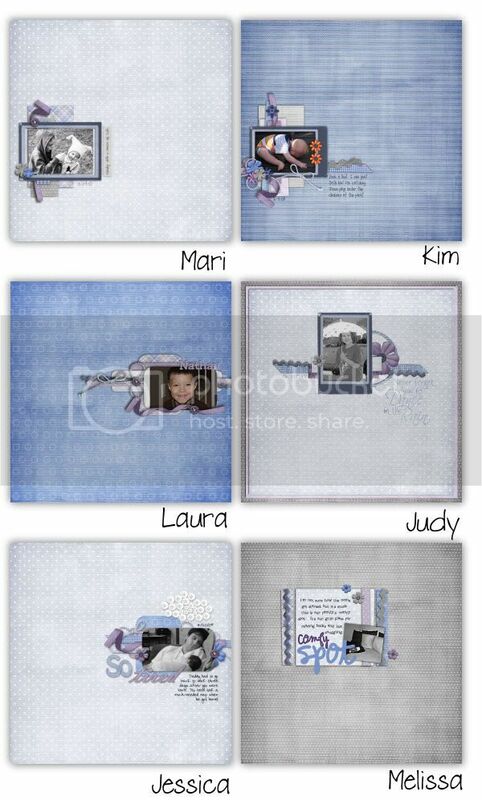 Here are today’s fabulous Sneak Peaks!! I don’t know about anyone else, but I am sooooooooo ready for spring! These two kits reminded me that Spring is just around the corner! Woooohooo! Happy Tuesday fellow scrappers! It’s Kim here on this foggy morning to bring you the news for today and share some geeky wordart with you! I can’t believe it is already the second Tuesday of March. A second Tuesday means another $1.00 Pixel Day at Gotta Pixel. 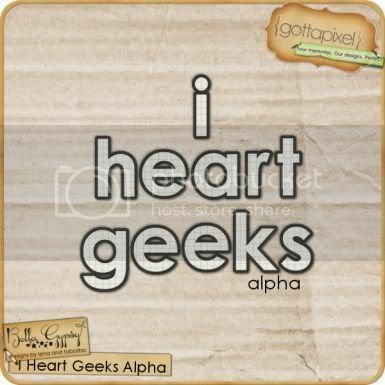 If you missed I Heart Geeks yesterday you can pick the pieces up today in the $1.00 spot. 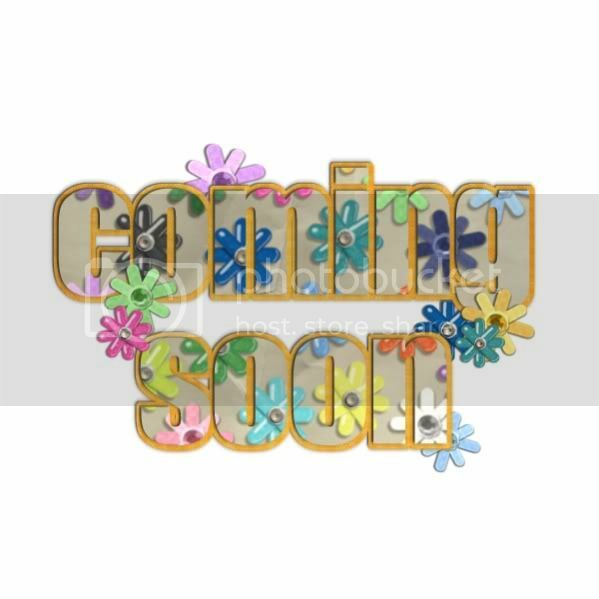 Make sure you browse the Bella Gypsy store because there are a few other things that are only $1.00 too!! 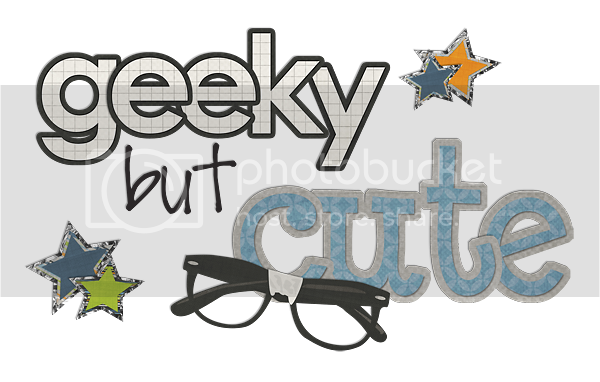 Here’s what I Heart Geeks looks like in the Gotta Pixel Store today….each image is linked to take you right to product in the store! I had SO much fun playing with kit! The possibilities are endless! 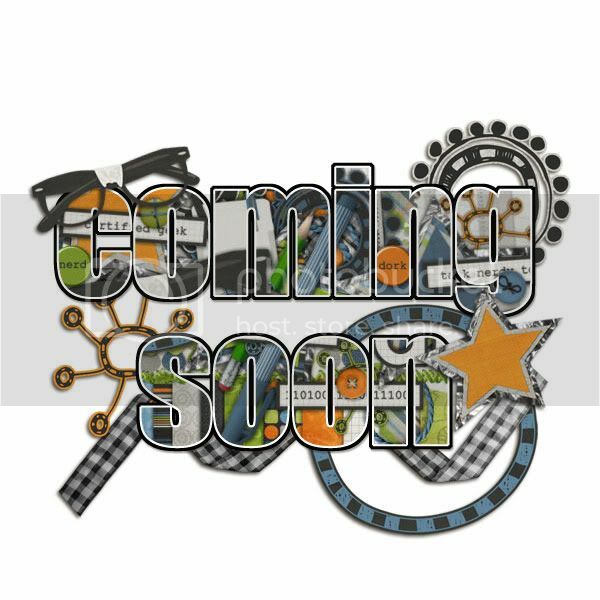 Although it is a themed kit there are lots of goodies in there to scrap a non-themed layout as well! 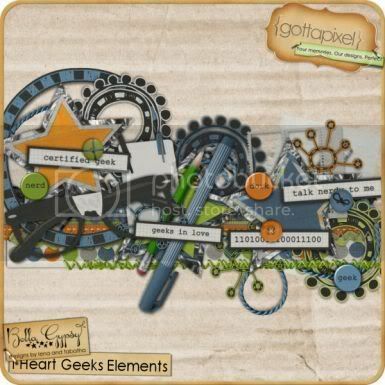 I know Lynn showed you some awesome layouts yesterday…this kit is so versatile…from geeky to extreme…from sweet to energetic…this kit is perfect for scrapping any moment! What are you waiting for…head on over to the Gotta Pixel store and GEEK out with us! We can’t wait to see what you create with this kit! It’s time for another freebie. 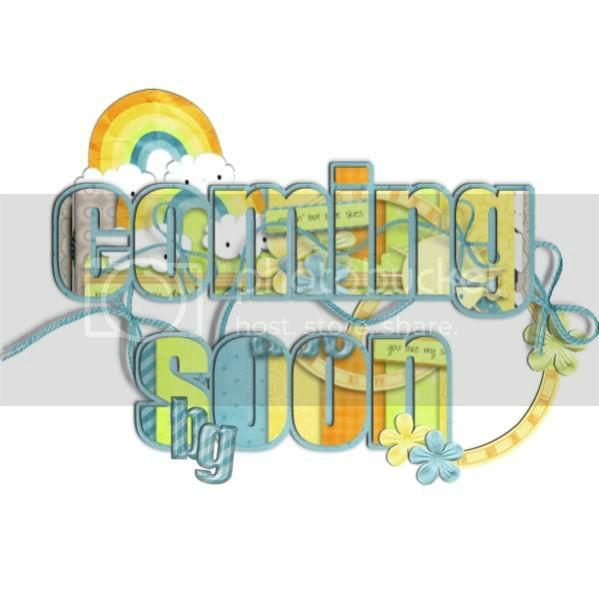 I created some wordart for our faithful blog followers! All you have to do is click on the image for your download link! Enjoy! Monday, Monday! A ‘Nerdy’ Monday! Well, hello scrappers! Lynn here, with a head full of cold, and grumpy kids with sore throats. When the weather warms up a bit, we somehow all manage to catch colds. Of course, it’s freezing this morning, so have just grabbed a cuppa in time to show you the new release for the week, and isn’t it GREAT?! The girls are totally geeking it up to bring you I Heart Geeks this week, complete with pocket protector & taped-up horn-rimmed specs! Just have a look at what the CT put together with this totally fun kit! 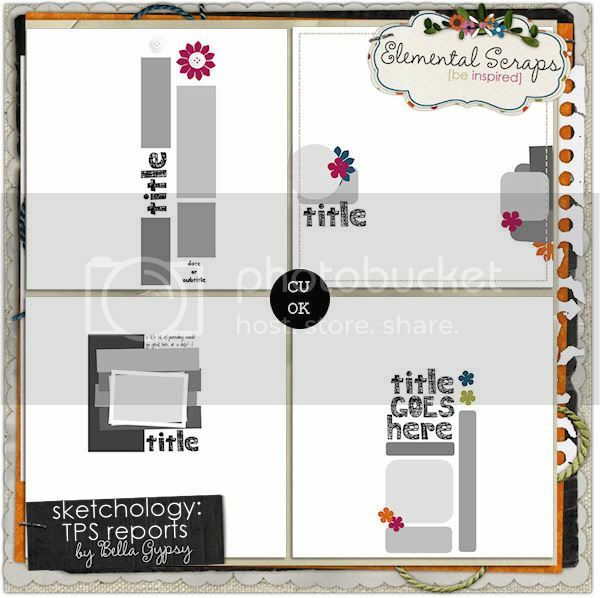 And, of course, a fantastic set of templates to go along with it! So don’t walk, trip run to their store and pick these fun and playful bits now! Hello, hello, hello!! Candi here today…and let me tell ya, I am soooo excited to be here! Why? Welp, partly because I have been sick all week with this terrible FLU! Stuck at home, in bed and and I am craving some serious company. But more importantly…I am truly in LOVE with what I have to “peek” to you today! Omigosh!!! 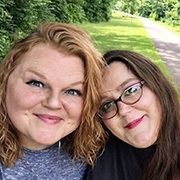 Yes, yes, I know…I am ALWAYS excited about everything that Lena and Tab create; however, this week let’s just say the items they’ve created would be something I would create for myself, that is…If I could design! These girls rock my world! First up is a fun little girly number that had me dancing around! Yep, I was doing the Running Man and all sorts of other embarrassing dance moves! Fun times! Next up is what I call the ultimate “geek peek! !” There isn’t a digi-scrapper in all of scrapland who shouldn’t have this kit in their stash!!! Check out this baby! 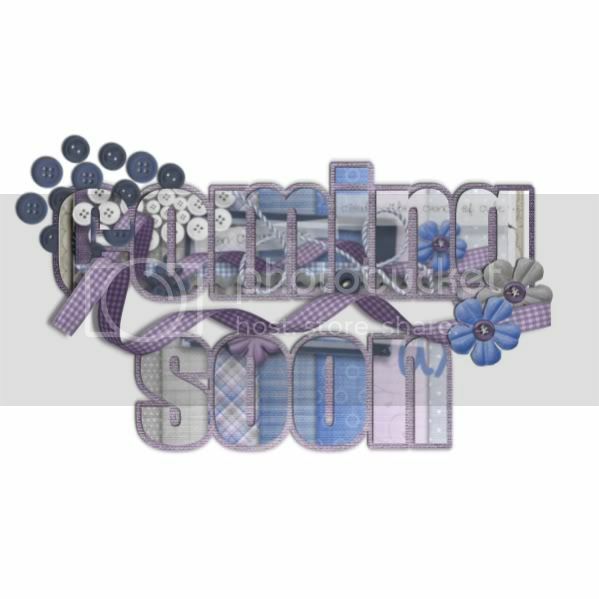 I can’t wait for you to see both of these awesome goodies in their entirety!! Come back to the blog tomorrow!